The moment you set your eyes on a Cavalier King Charles Spaniel, there’s a very good chance that your heart will be stolen forever. 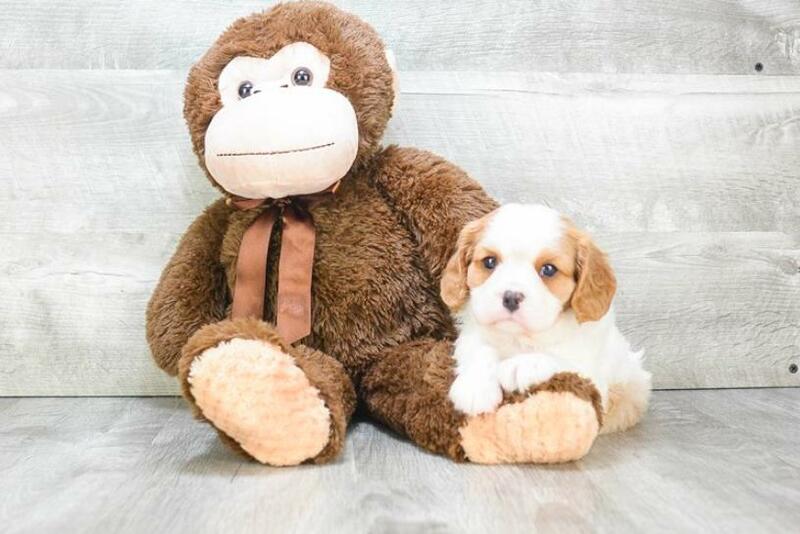 With an elegant appearance, warm and gentle eyes and friendly personality, the Cavalier King Charles Spaniel can easily become the ideal companion. It can brighten the days of single people, seniors and even families with children (as long as the children are old enough to treat the dog in a responsible manner). But deciding to get a dog is a decision that brings along a lot of responsibilities. As soon as you get the dog home, you are fully responsible for its well-being. So before you buy a Cavalier King Charles Spaniel, you should know both the pros and cons of making such a decision so you and your dog will become a happy couple. If you want a quiet and calm dog that loves sitting in your lap or curled up next to you on the sofa, you just found the ideal candidate. These pups make great lap dogs and rarely bark. But if you’re looking for a watchdog, this breed will not pass that test. They’re just too easy-going and friendly to bark at anyone or anything. 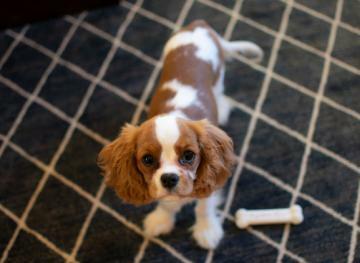 The Cavalier King Charles Spaniel is very smart and easy to train. In fact, you can see quite a few of them participating in agility and obedience contests, due to their quick learning abilities. This is the kind of dog that loves pleasing its owner, meaning it’s a dog that’s very easy to train and teach. Of course, socialization from an early age is recommended. And when it comes to training, only gentle methods and positive reinforcements should be used. These dogs are gentle and won’t handle harsh treatments well. These dogs are happy to lounge with you on the couch, travel with you in the car or walk with you around town as you complete your tasks. It doesn’t matter what’s on the schedule for the day as long as it means getting to spend time with you. The best part is that you can easily use a handbag to carry the dog around due to its small size. 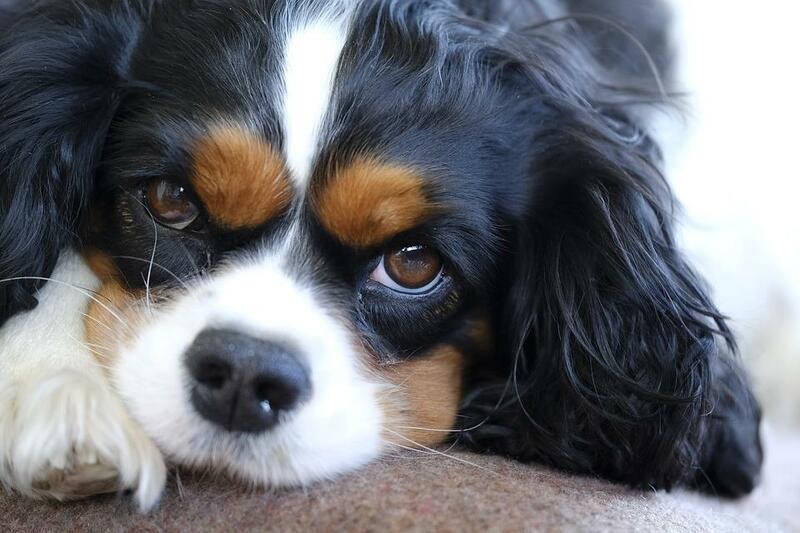 Cavalier King Charles Spaniels aren’t guard dogs or watchdogs. They rarely bark and are very friendly with anyone. So they’re not the kind of dog to have around if you want to keep strangers away. However, they may chase birds and small animals, so take that into consideration if you already have pets around the house. This breed is not always great with other pets, especially if they’re small. They require a constant grooming routine, due to the fact that they have long and soft coats. Brushing your Cavalier King Charles Spaniel on a daily basis, or every other day, with an adequate brush, will keep its coat in good shape. 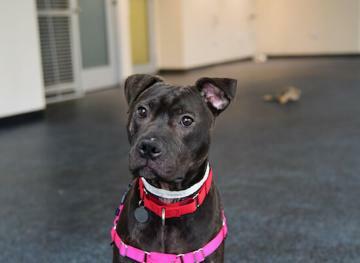 While it’s true that their ears add to their charm, their shape means they require a good amount of attention. In other words, you need to make sure to keep your dog’s ears clean. If you don’t follow a good ear hygiene regimen, the dog risks developing ear infections. You should walk your Cavalier King Charles Spaniel on a leash so it won’t run off. They were initially bred to scare birds during hunting seasons, so they may still have the instinct to chase small creatures if they are in sight. 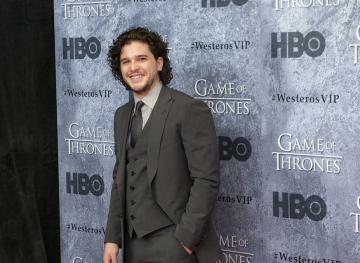 There are also a few health concerns you should take into account. While this dog breed is very beautiful and balanced from many points of view, it can also be quite sensitive. 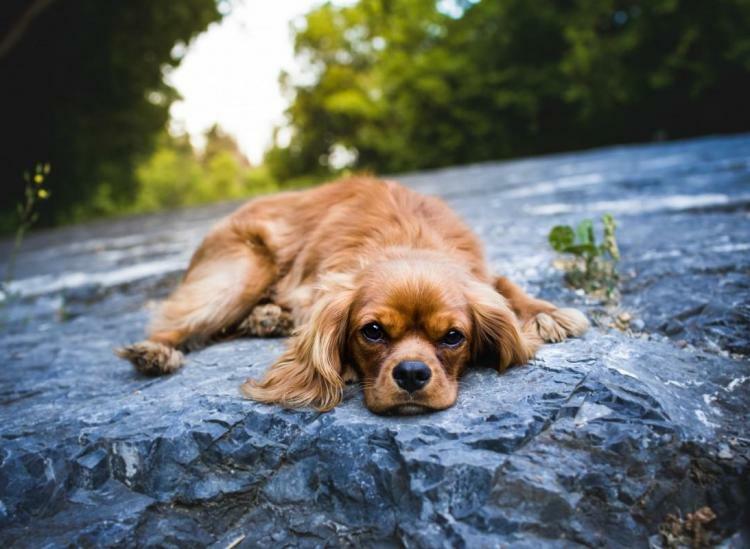 So before you get a Cavalier King Charles Spaniel, you need to make sure that you can handle vet bills in case that’s required. But if you get your dog from a reliable dog breeder and provide it a healthy lifestyle, health risks will be minimized. 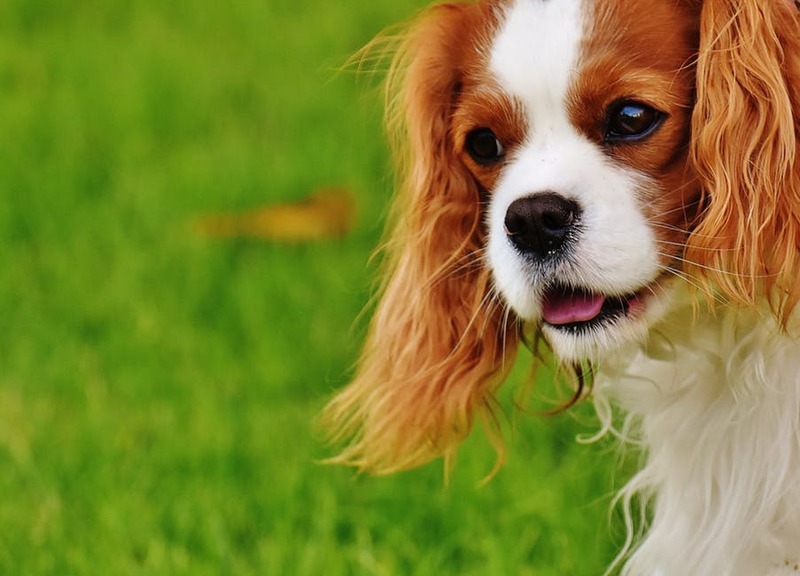 The Cavalier King Charles Spaniel, just like any other dog breed, has its advantages and disadvantages. And you are committing yourself for the next 10 years (or even more in the case of small dog breeds), so make sure you choose a dog that suits your lifestyle and is a good fit for your personality and budget. Want more dogs in your life? Sign up for Friday Fluff, a newsletter featuring the week’s cutest pups!